Welcome back to Wordless Wednesday, where I try and tell you a Disney related story based on a random theme that our fearless host Deb comes up with. This week she's chosen the letter 'B' as our theme. A few weeks ago we did the letter 'A'. I think somebody has been practicing their alphabet! About ten years ago, Disney and McDonalds partnered up to celebrate what would have been the 100th anniversary of Walt Disney's birth by releasing a special 100 figurine set of Disney's most beloved characters. These figurines were the toys in the Happy Meals at McDonalds, and you got one with each meal ordered. 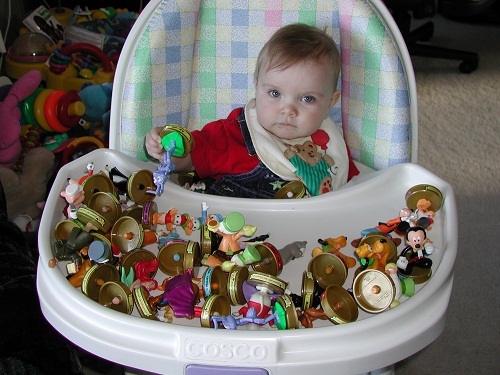 That meant that in order to collect all 100, you were going to have to go through at least 100 Happy Meals. You know what kind of hero you are to your kids when you tell them that it's Happy Meals for lunch and dinner for the next little while? At least at the beginning you are. The catch was that the toys came in blacked out bags, so even if you had somebody on the inside, you couldn't request a certain toy with your meal. This meant doubles, and lots of them. I'm guessing that over the course of the summer we bought almost 250 Happy Meals, and eventually, over time, the randomness of the math worked out and we collected most of the characters. 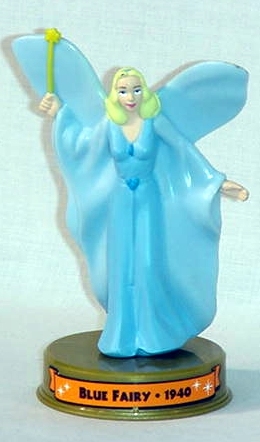 Except for the Blue Fairy. 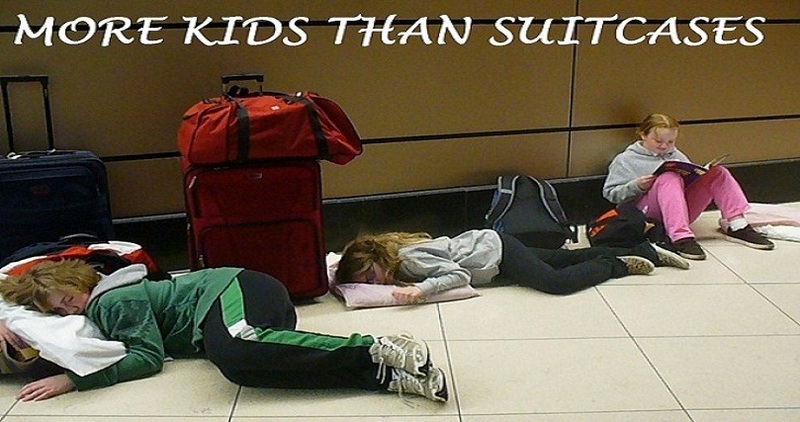 No matter what we did, we couldn't find the Blue Fairy. We tried changing which McDonalds we went to, we tried feeling through bags for the proper shape, and we even tried staking out McDonalds play areas looking for anyone who might stumble upon the elusive fairy, but we had no success. 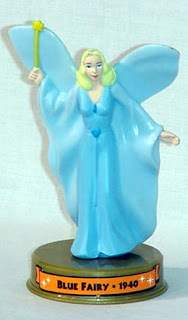 Eventually my kids revolted and refused to eat any more Happy Meals, so I had to buy the Blue Fairy on E-bay (which I probably should have done in the first place, since she was only $2.99). To this day any suggestion of stopping at McDonalds is met with groans, and to be honest I'm not sure if any of my kids have ever watched Pinocchio all the way through. 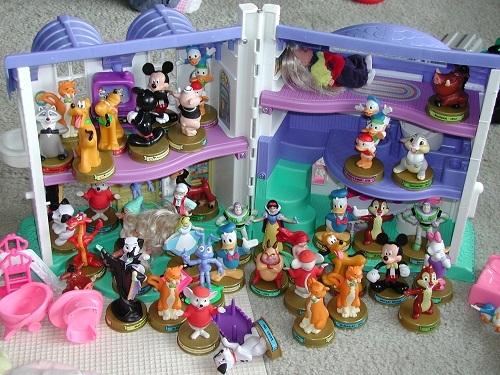 I got my full set of figurines though, and my kids got their own version of "The House of Mouse".